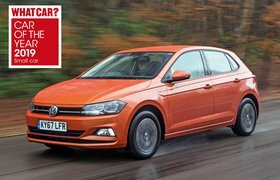 New Volkswagen Polo vs Seat Ibiza | What Car? Rarely are two cars so closely matched. 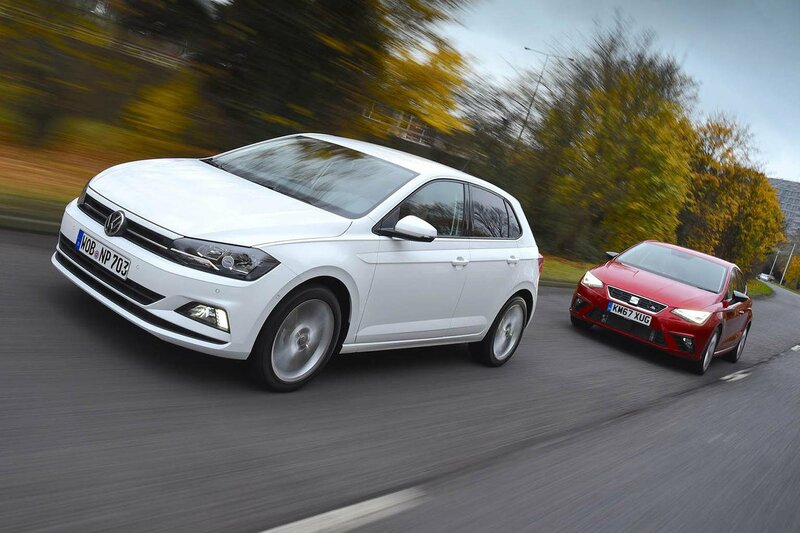 In fact, the Ibiza and Polo have traded blows to end up tied for overall points. So which should you choose? 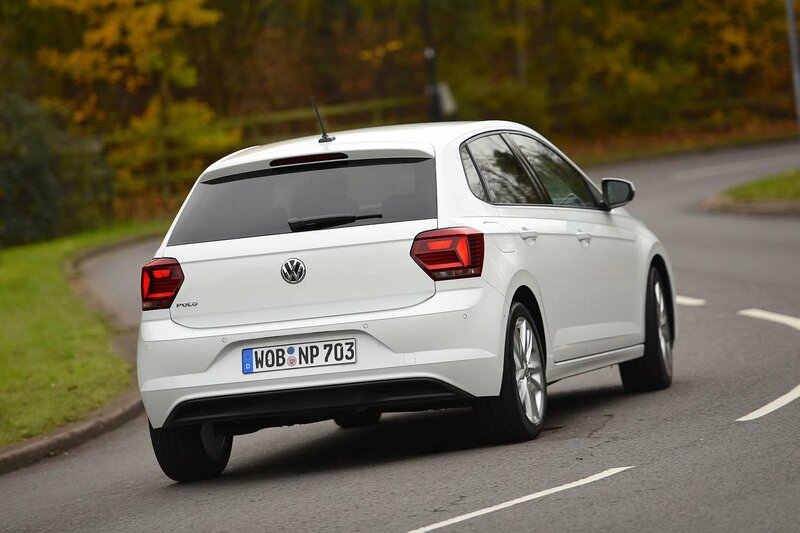 Well, if your priorities are a properly cushy ride and peaceful cruising manners, or you happen to be a company car driver, we’d point you in the direction of the Polo. 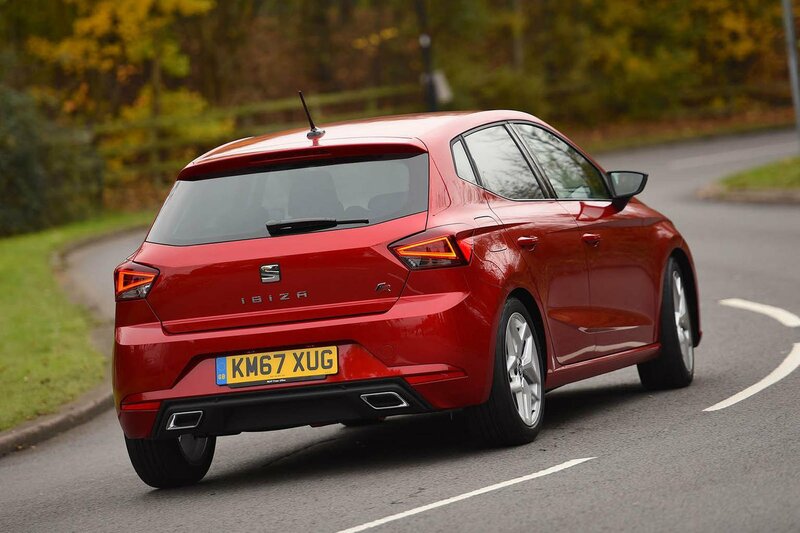 It is, without a doubt, a brilliant small car that majors on comfort but has no major weaknesses. But then neither does the Ibiza. Yes, it doesn’t ride quite as smoothly, but neither is it in the least bit fractious. Plus, it’s more fun to drive, more lavishly equipped and will cost private buyers a not inconsiderable amount less to buy and own. The margins are small, but the Ibiza wins the day.